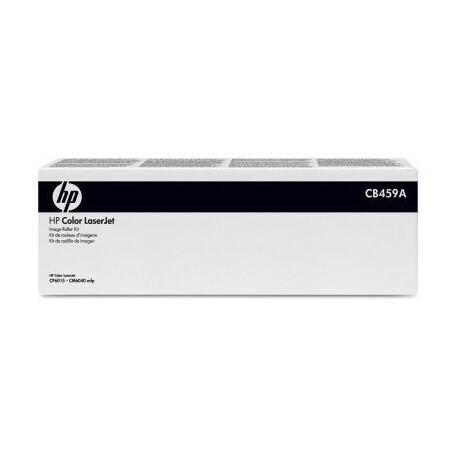 HP Color LaserJet Roller Kit for CM6030, CM6040, CM6015, CM6049 Series (CB459A) ensures your HP printer remains in working condition and continues to provide you with the highest print quality possible. HP Color LaserJet Roller Kit for CM6030, CM6040, CM6015, CM6049 Series (CB459A) ensures your HP printer is always available, helping maximize your business efficiency. HP maintenance kits include user-replaceable parts that work with your HP printer to prompt you when they require maintenance. 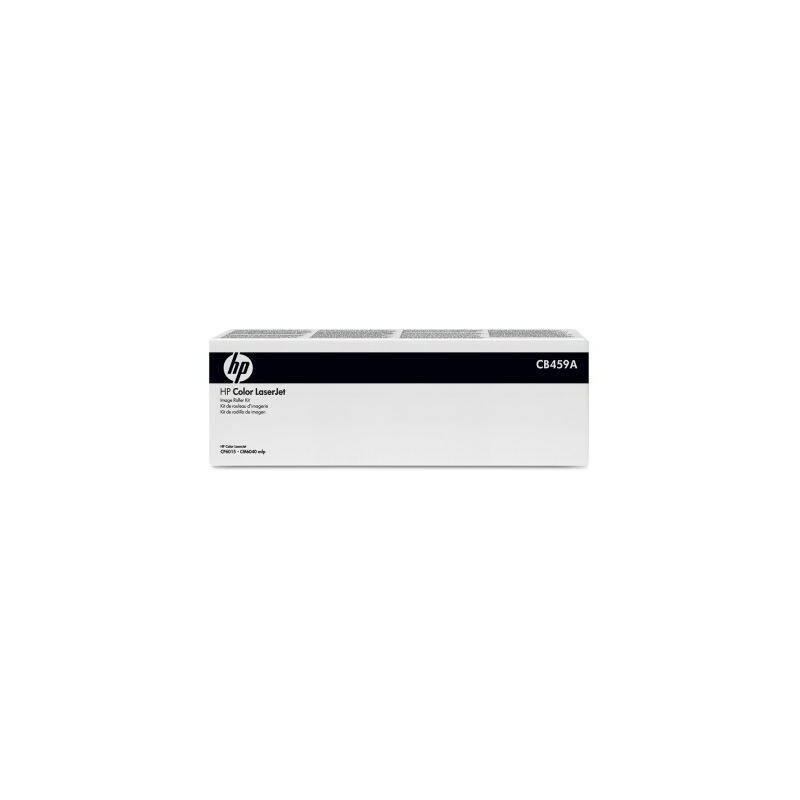 Includes supplies that are built to last and backed by your HP warranty.